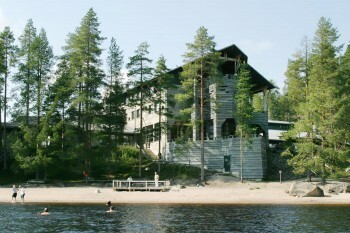 Kuhmo and the area of Kalevala offer a splendid surroundings for various events and activities. Concerts, music and dance courses, guided nature trips, boat trips, athletics, exhibitions, guided tours, meetings and conferences.... Culture and nature hand in hand! Walks in our taiga forest, hiking, fishing, swimming, rowing, biking, canoeing, berry and mushroom picking, bear watching and other wildlife tours are a must for the long summer days and nights. 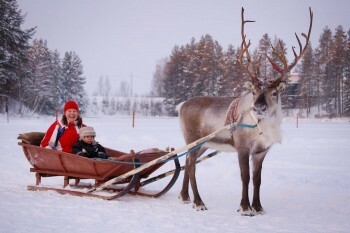 They include cross-country skiing, snow shoe walking, snowmobiling, husky safaris and of course our famous Santa Tour at Christmas. Or why not try our new activity Hunting for twinkling stars and Northern Lights! We have large selection of equipment for you to choose. 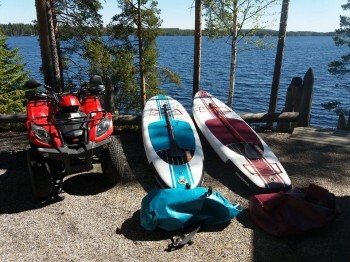 Whether you like to ski, snowshoe, paddle, bike or SUP, we have the equipment for you to rent. We arrange special activities for groups. You can enjoy easy sightseeing or raft down the rapids if you dare!  Places to visit in Kuhmo. Wellness-meeting or meeting and a night in a bear hide? We have a lot of flexibility to tailor make the programs and build a total package for your holiday or official occasion or meeting. The great Wild Taiga forest area of Kuhmo gives many possibilities for outdoor life. Hotel Kalevalas kitchen makes picnic bag for you by order, when you wish to go outdoors by yourself. 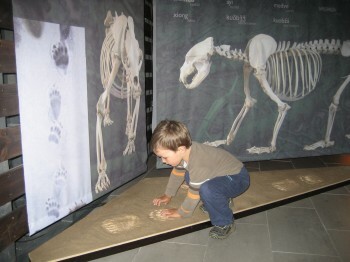 Our guided activities are numerous all year around. Winter activities cover a variety from cross country skiing to snowmobiling and snow shoe walking to husky safaris. During the summer, we offer a wide selection of activities including hiking tours, husky trekking, canoeing, swimming in the nearby lake or fantastic swimming in the rapids! This and much more you will have in this relaxing atmosphere and pure nature. 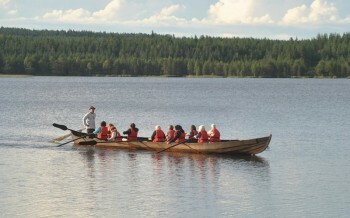 For groups Kuhmo has many attractions and guided tours: Winter War Museum and battlefields, Karelian Culture tours, town sightseeing, many interesting exhibitions for example with Kalevala theme, and of course the Chamber Musis Festival in July.